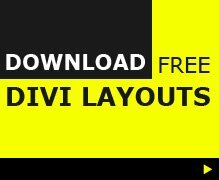 The Divi Expand plugin is a free add-on for the Divi Theme that adds various customization options without the need for code. Add an about-author box below all posts with a single click! With one click, add a pagination to navigate between posts. Display post tags below content or within the post meta. Force your readers to stay by showing them your related posts after the post content. Adds lightbox to images in posts and pages. Change your index, categories and all archive blog pages to grid layout with one small click! Demo. You can have a nice animated loader spinning while your page is being loaded. 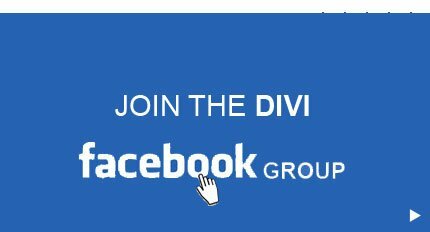 Grt ride of the sidebar globally, on archive or single posts pages. Show any amount of latest posts in the sidebar, custom post types are supported! Doc. Display x number of your latest tweets in your sidebar doc. Enable and use one of the best icons font libraries on the web, inline with your text!